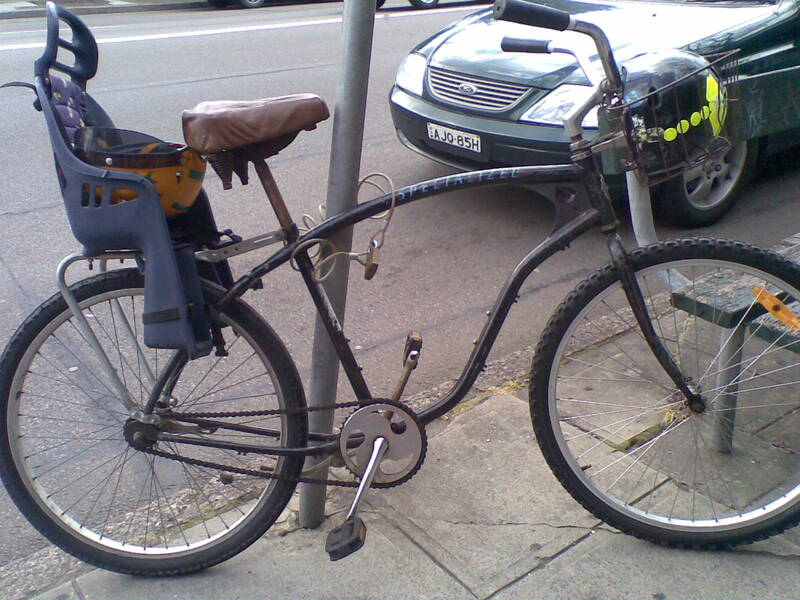 This entry was posted in Vintage bikes and tagged old bike, vintage. Bookmark the permalink. The Specialized has character ! They are kept outside, by the looks. 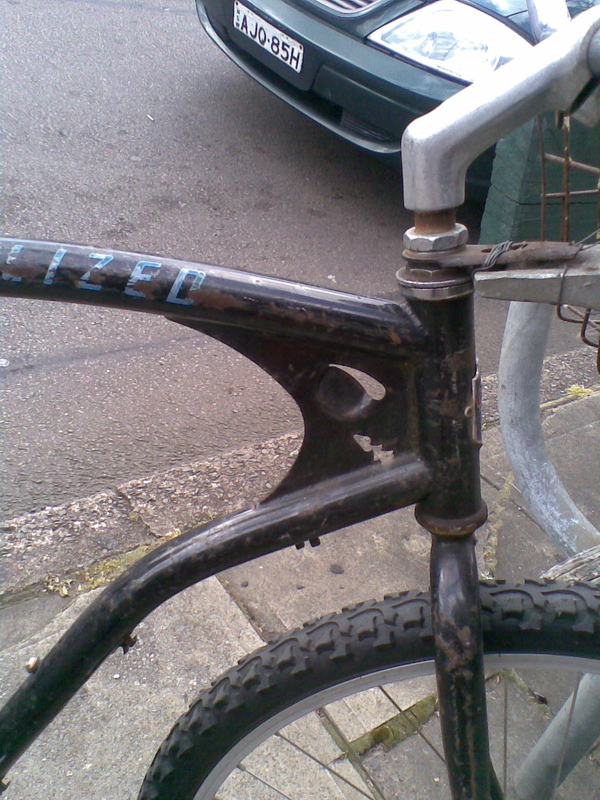 I was so intrigued by the Specialized Peter, it was a really unusual bike and I have never heard of that brand. If you look at the sprocket, it has a design that matches the insert in the frame. 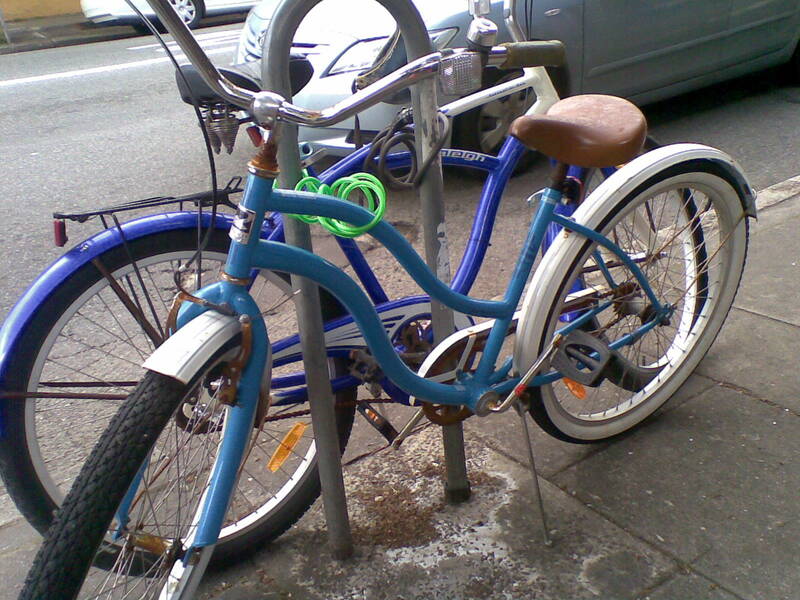 Do you know anything about these bikes? I don’t know a lot Vicki, but here’s some basic info. 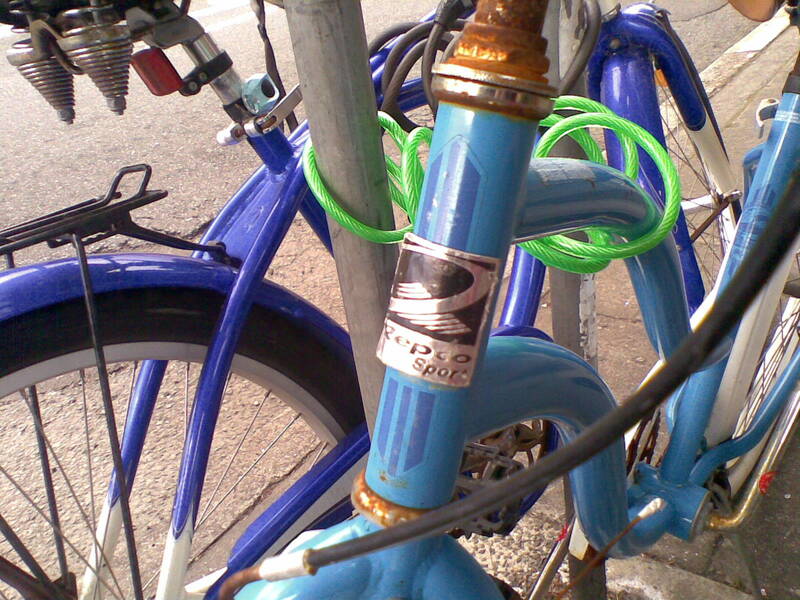 the Globe brand appeals to me, at least the urban bikes in their range. They are from the US.